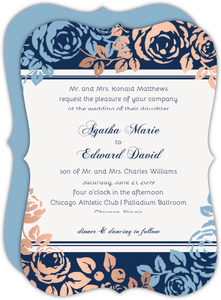 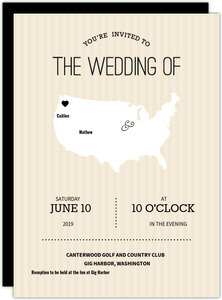 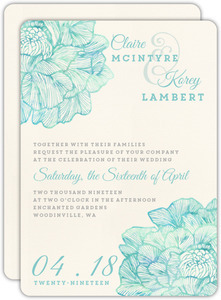 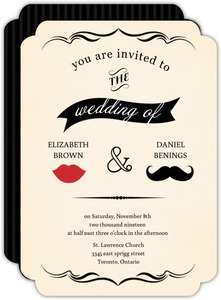 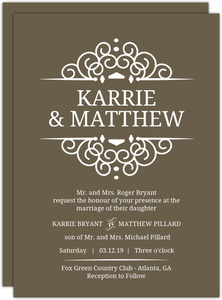 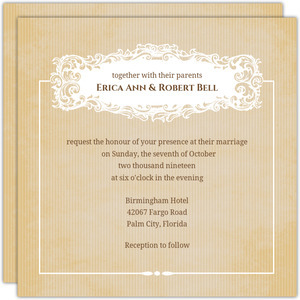 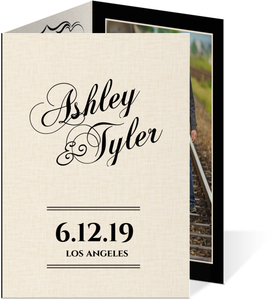 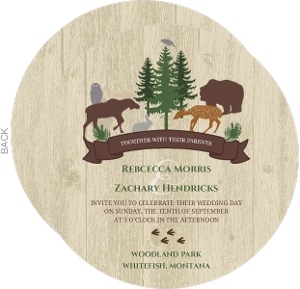 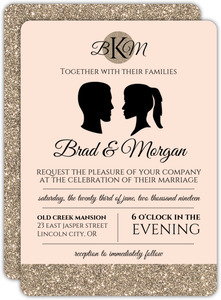 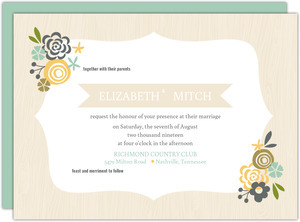 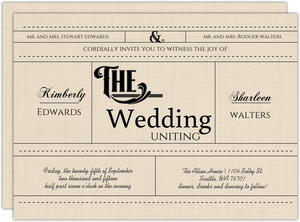 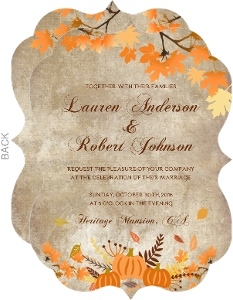 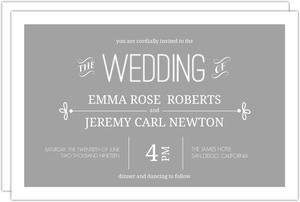 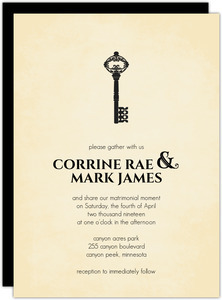 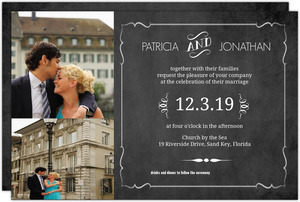 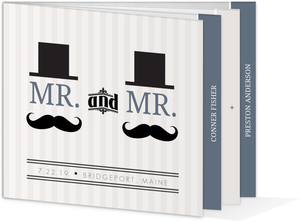 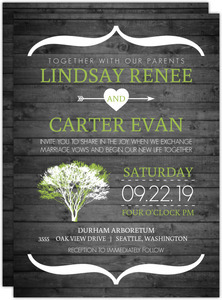 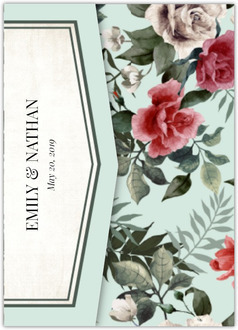 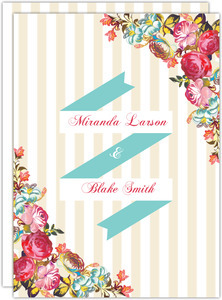 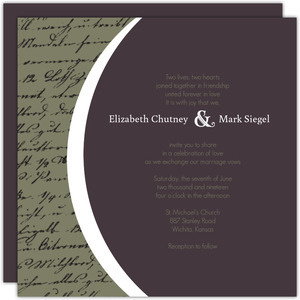 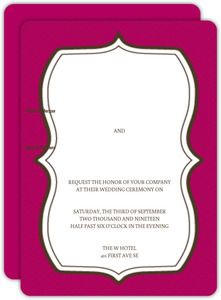 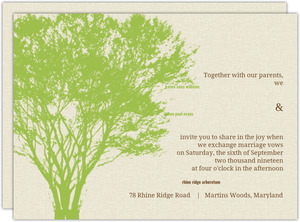 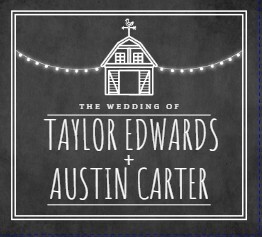 Vintage Wedding Invitations is a pretty broad category when you think about it. 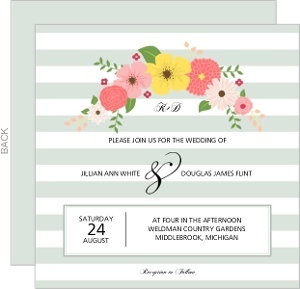 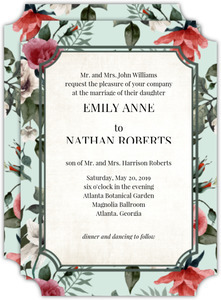 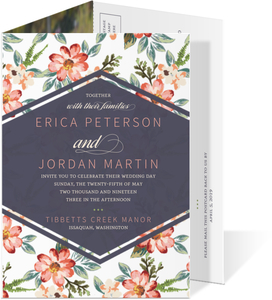 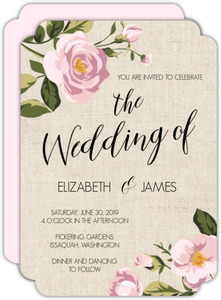 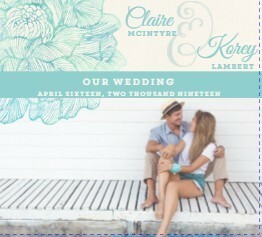 They're supposed to look like invites your Great Aunt might have used back in the 50's or something out of a 80's floral fabric store. 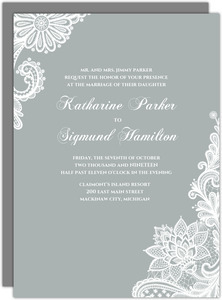 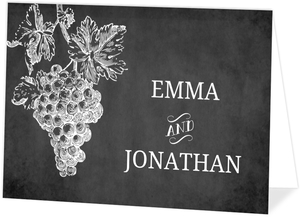 Done right, these are unmatched, eye catching designs that leave a lasting impression. 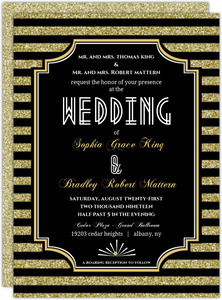 We've spent a great deal of time designing and researching the best vintage designs possible. 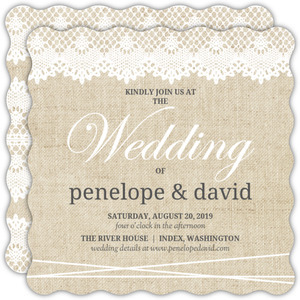 We think you'll agree, so shop around our vintage wedding invites, and other categories, and see if something a little old fashioned doesn't pop out at you as the right choice.